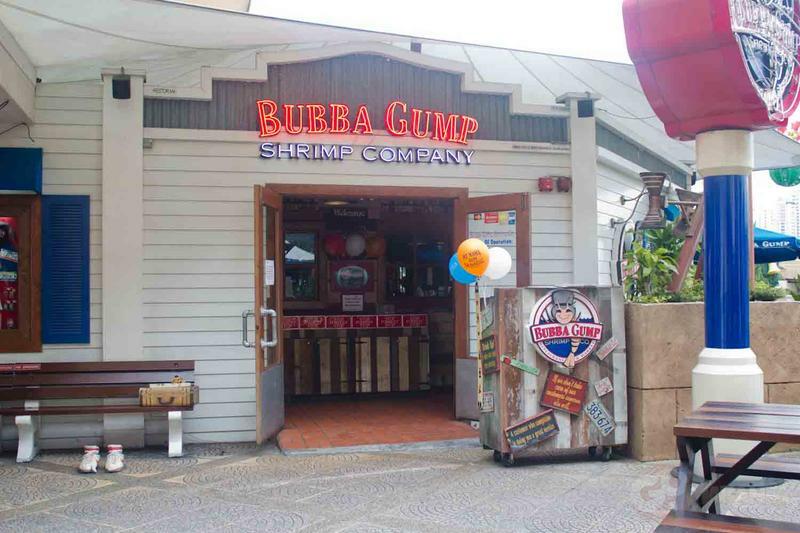 Bubba Gump Shrimp; a seafood chain restaurant which focus on shrimp as the name spell. However, you are also able to find a wide selection of options including fresh fish, salads, ribs and much more from their menu. 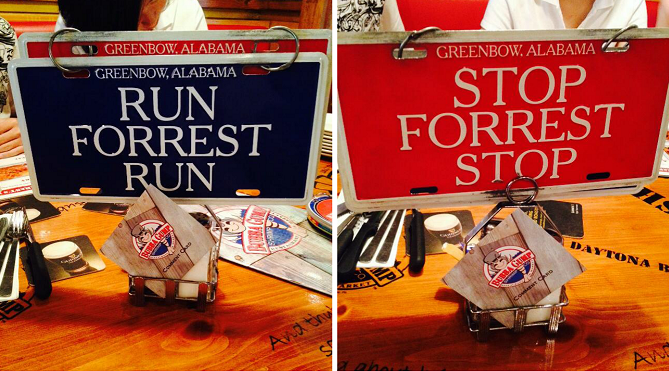 Restaurant with old California style decoration and a number of scene and quotes from the movie "Forrest Gump". 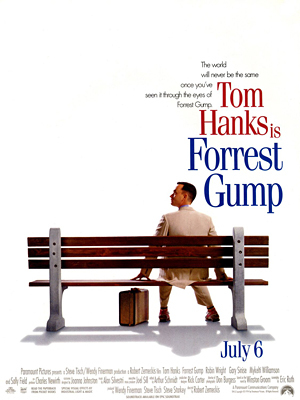 Anyone who watches the timeless movie Forrest Gump would remember Bubba Gump Shrimp Co. For those who still haven't watch this classic, please do as it is one of the most meaningful movie ever made that won the hearts of many fans. Take note on the flipcard on every table; Red flipcard means attention or assistance is needed while Blue flipcard means no services is needed at the moment. It was too heavy for most of the shrimp dishes which are mostly fried, thus, choose one to two dishes and best for sharing. The shrimp here is the bestseller, as well as their baby back beef ribs, southern fried chicken and various salads for the conscientious. 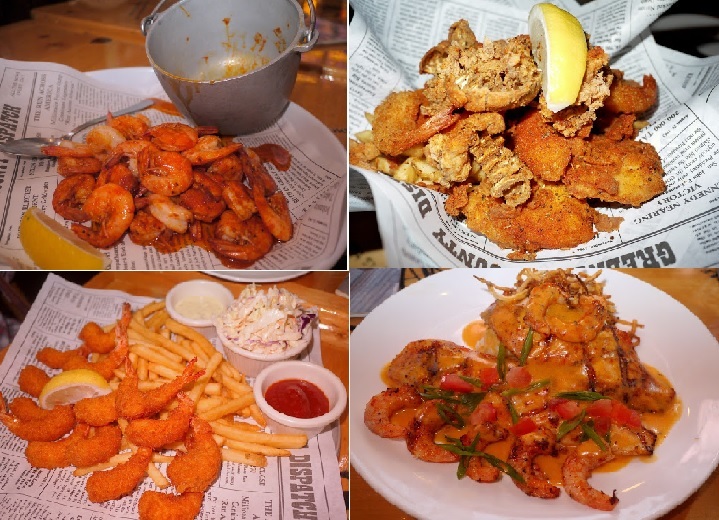 The perfect family seafood restaurant offering a variety of fresh seafood.